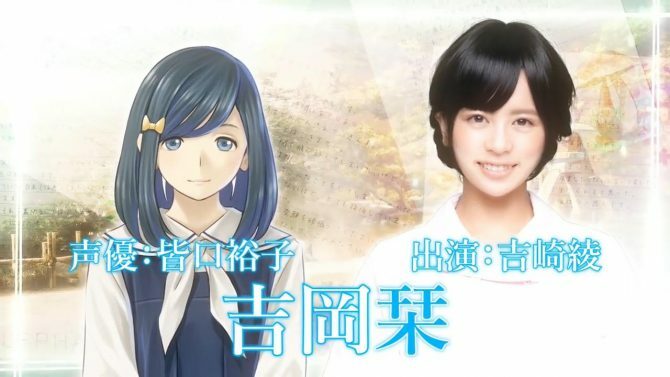 Kadokawa Games announced that Root Letter: Last Answer's main characters' costumes were all supervised by world famous designer Junko Koshino. 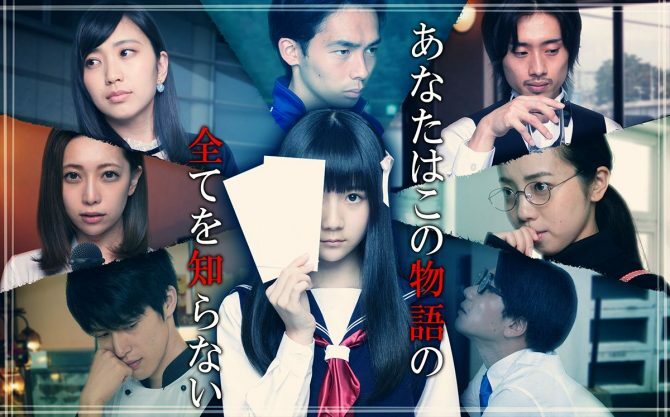 Today, Kadokawa Games revealed that the main characters’ costumes in the “Drama Mode” of Root Letter: Last Answer were all supervised by Junko Koshino. Junko Koshino is a world-famous fashion designer. She is often solicited by Japanese companies and sports teams to create their uniforms. Her costumes appear in Japanese movies and television series as well. 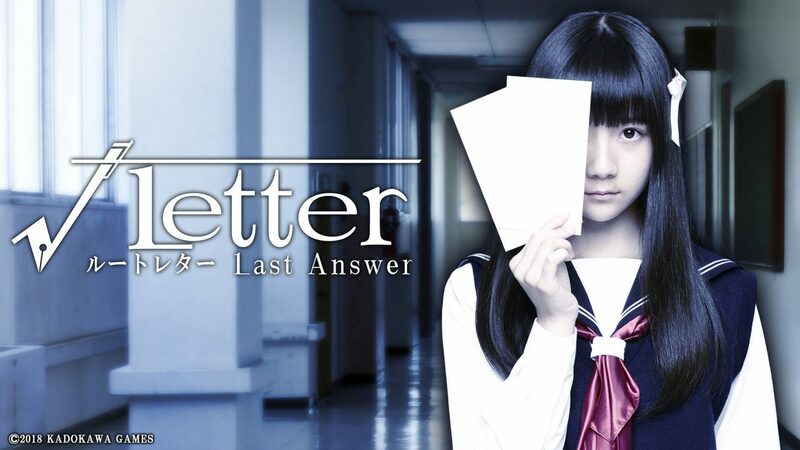 Root Letter: Last Answer is a remake of the original Root Letter, a mystery visual novel set in Shimane Prefecture, Japan. Last Answer has many new features like a better UI, additional scenarios and endings, and a new “Drama Mode”. This mode imitates Japanese drama TV shows. In it, all characters are played by real-life actors, and the environments are real locations from Shimane. 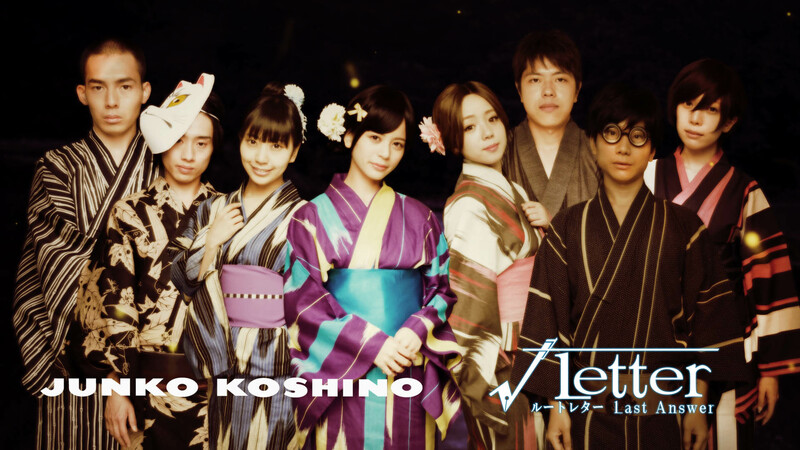 Koshino-san’s costumes appear in the “Drama Mode” only. You can check a preview of some of the costumes below. 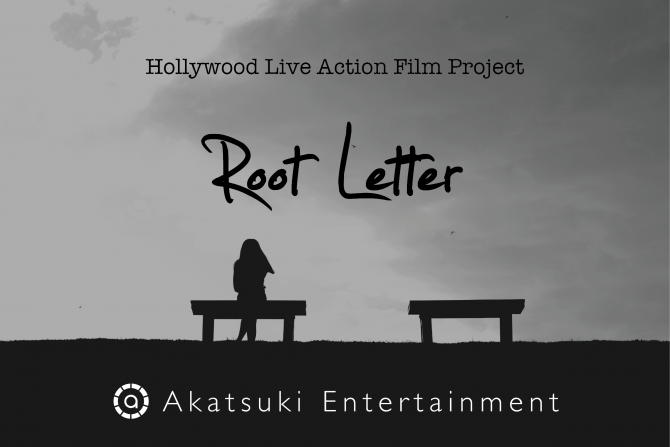 Root Letter: Last Answer was announced in August along with a sequel tentatively-named Root Letter 2. 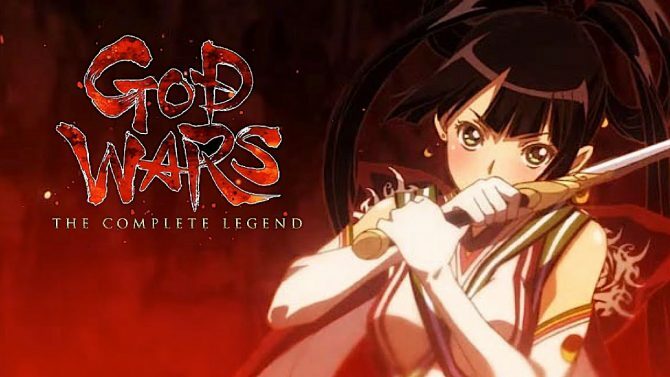 It will release on December 20th in Japan for Nintendo Switch, PS4, and PS Vita. 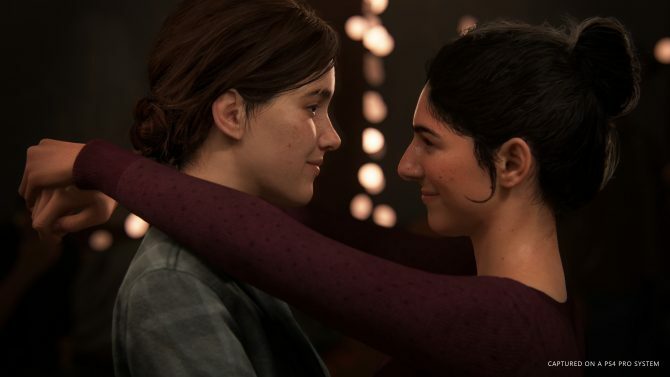 A western launch has not been announced yet. 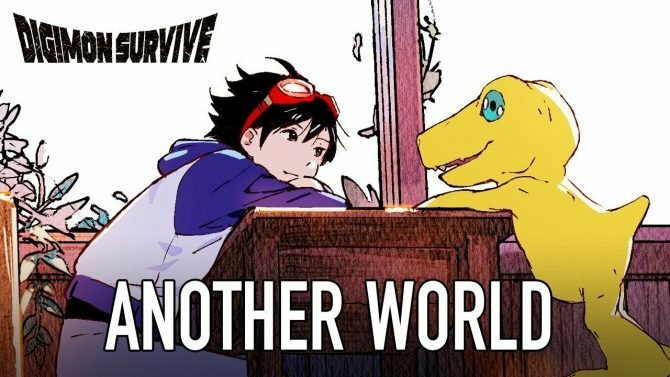 You can check the first trailer for the game, and read our review of the original game.